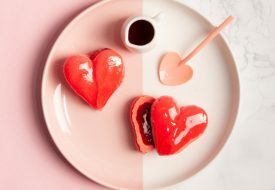 There’s no need for despair if you’re not jetting off overseas for a romantic getaway; you can have a Valentine’s Day to remember right at home. Singapore offers plenty of intimate nature hideouts and fascinating places to explore with that special someone in your life. Whether you’re hoping to put your wallets away, or you’re willing to splurge for luxury, you can look forward to a magical and fun date at these places. If you’re huge movie fanatics, but want to shake up the usual dinner and movie date a bit, what about heading to an outdoor cinema? There are so many to choose from, and most of them have free admission! 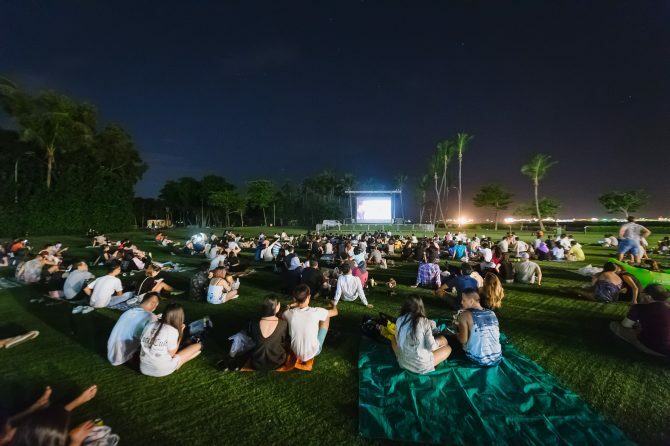 Enjoy an intimate meal together, then hit up the Popcorn pop-up cinema events for regular hits (the classic Grease is on for on Valentine’s Day) with the Marina Bay landmarks as your backdrop; the traveling Be My Kaki Bus for the latest blockbusters around your neighbourhood; or Sentosa’s Palawan Green on selected weekends for a seaside view.